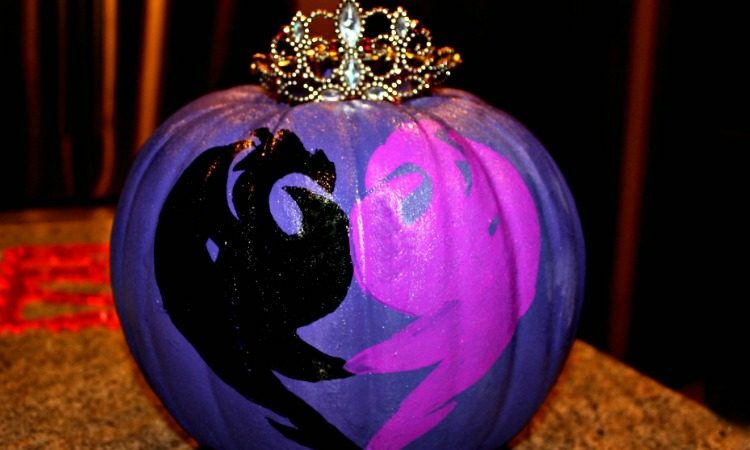 Welcome to Friday everyone, CEO Olivia here. 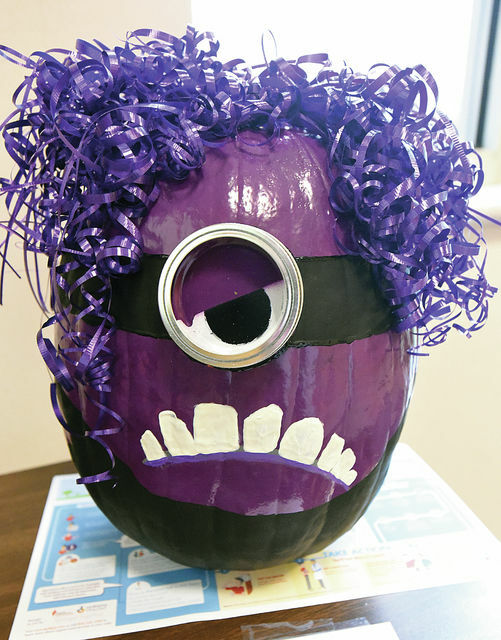 On Monday a barked out about the annual Purple Pumpkin Project & it’s purpose of raising epilepsy awareness. 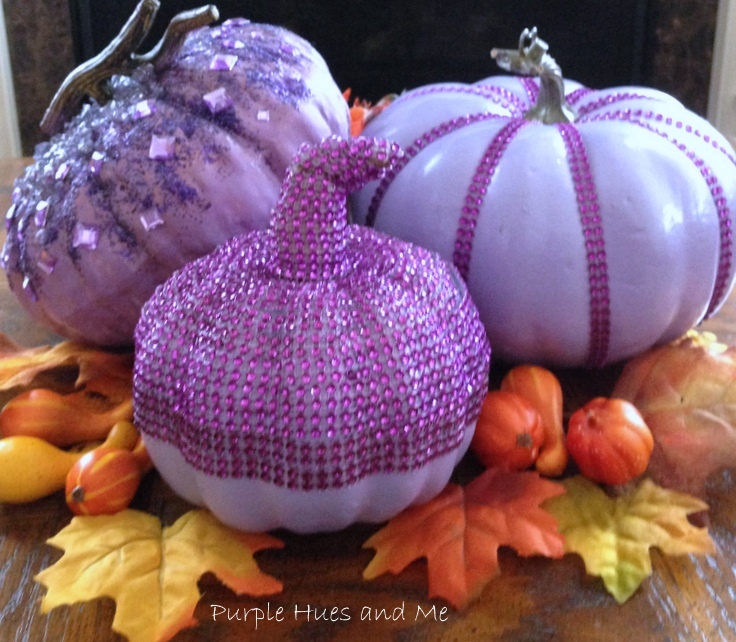 Today, I thought I’d share some pictures of Purple Pumpkins to inspire. 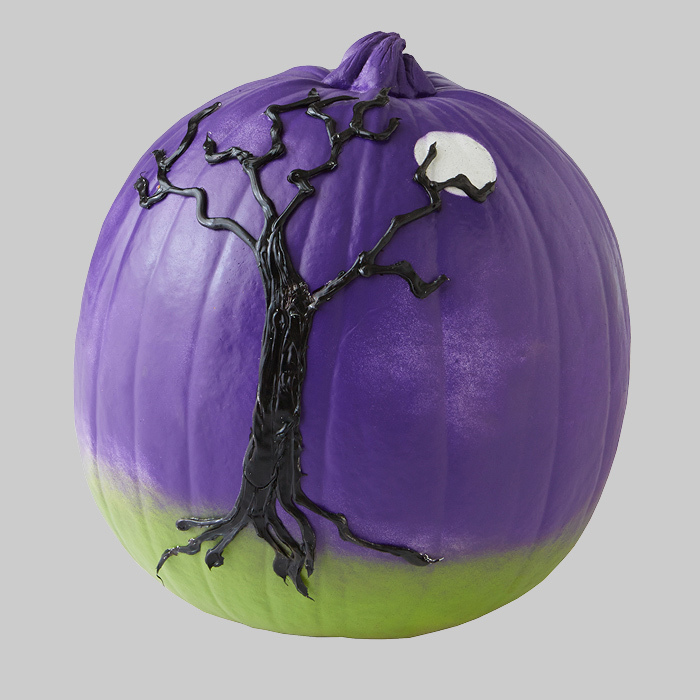 We here at Knotty Toys for Good Dogs have our purple pumpkin ready for Halloween, do you? Have a safe, wooftastic weekend. 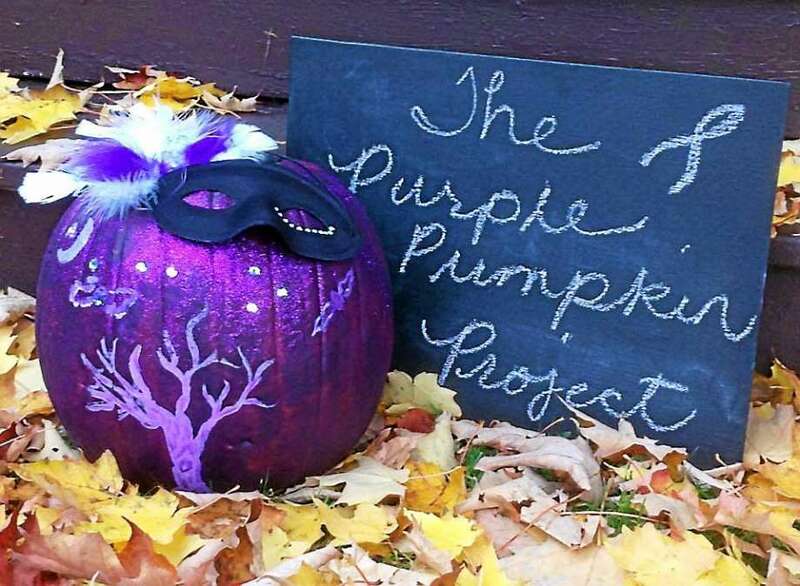 THese purple pumpkins are amazing and for such an important cause.